Use the tabs on the left to navigate through my class pages. During Office Hours you may get extra help with classwork/homework, make up exams, retake exams and discuss your grades. A.R. 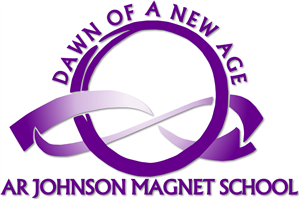 Johnson Health Science and Engineering Magnet School will foster a STEM culture that creates globally competitive 21st Century citizens that are college and career ready.